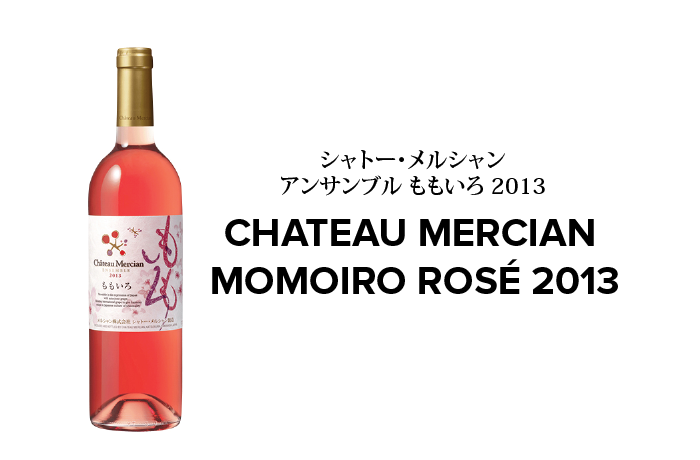 Using melot as base, Mercian Ensemble Momoiro is a well-balanced rose wine with blends of Muscat Bailey-A type grapes. This Japanese wine has savory pale pink hue with delicate notes of fresh strawberries and apricots with mouth quenching acidity. Momoiro is perfect for spring and summer, serve chilled for a refreshing accompaniment to a variety of warm weather fare.